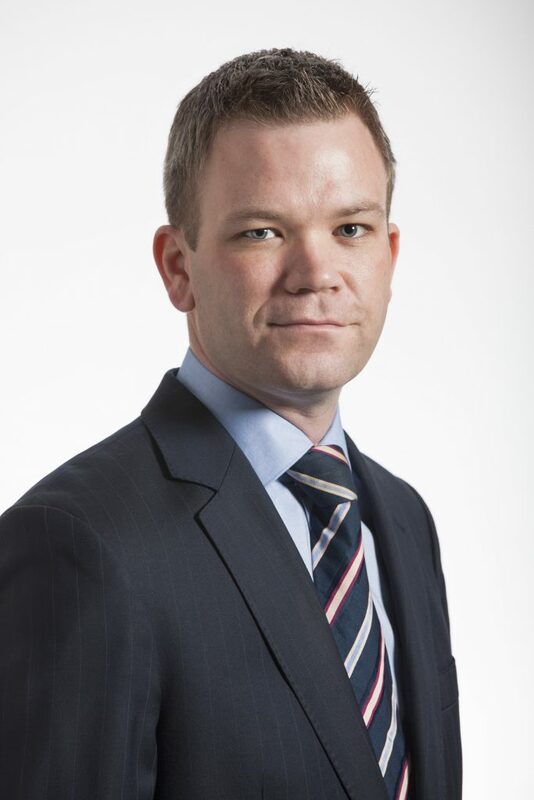 Educated in Trinity College Dublin and the UCD Smurfit School of Business, Jonathan has been on the board of directors at Fireseal since 2002. After a 7 years career in Banking & Finance, Jonathan joined the management team of Fireseal in 2009. Jonathan was appointed Managing Director in 2012 and has been instrumental in developing the strategy of Fireseal in recent years.